Thank you for viewing my ad. My highest goal is to provide my LGBT clients with a high-quality therapeutic massage at a reasonable cost. Specializing in full-body Swedish, Deep Tissue, Trigger Point and Stretching, I aim to tailor the massage to fit the client's specific needs. My knowledge of the human body allows me to be sensitive to the health needs of my clients. I am available for both in-calls and out-calls covering the entire Dallas/Fort Worth area...More. Please contact me for more information regarding my service area. 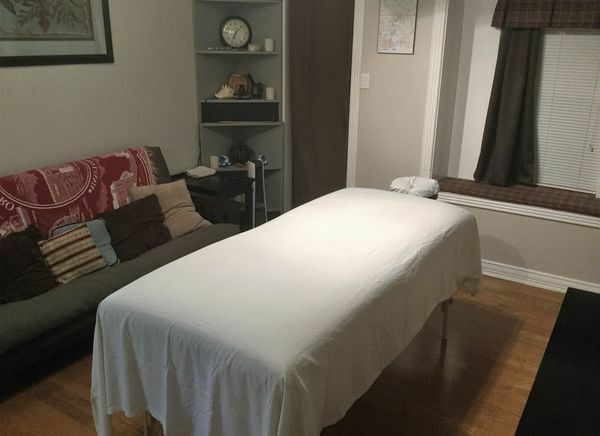 I am equipped with an over-sized table, non-comedogenic oils, lotions and creams, pillows, linens and towels, and everything else needed for an enjoyable, quality massage. I also provide music, beverages, and a shower for use both before and after, if needed. Gathered by Rj from admiring massage clients to share with you. I've been to this therapist several times and have always enjoyed going. Very chill but at the same time a lot of fun to chat with during the massage. Extremely friendly, you'll feel like you've known him for some time. You'll also leave wanting to book the next appointment. I was very pleased with the massage I received. This was my first appointment so I didn't know what to expect. He asked what I hoped to achieve from the massage and what needed to be worked on. I had a horrible knot in my back that needed to be worked on. He did an exceptional job using multiple techniques to work out the knot. I definitely felt a difference after the massage. I was truly impressed with his knowledge and skills as well as his professionalism.